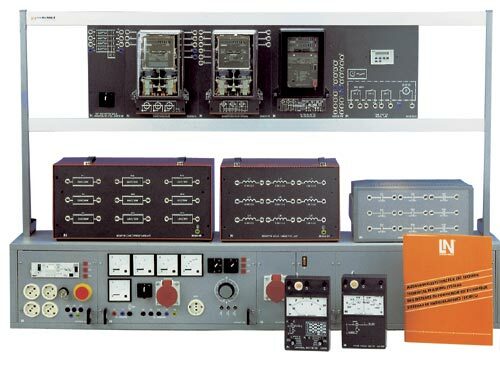 Current and voltage transformers are used for a great variety of tasks in electrical power engineering. 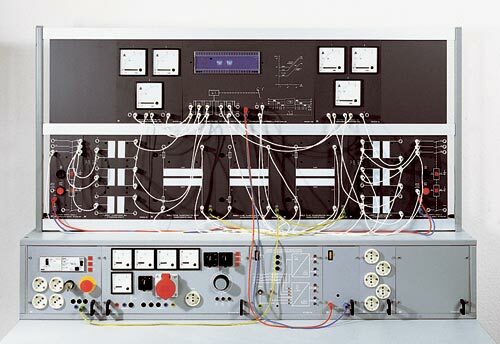 The exercises in the "EUB" module provide practice-oriented examination of the transfer response, the class accuracy compared to a special standard transformer class 0.2, the overcurrent factor, together with the absolute value error and phase displacement, for example with various loads. Also, the demands in normal operation, short circuit and fault operation are examined. 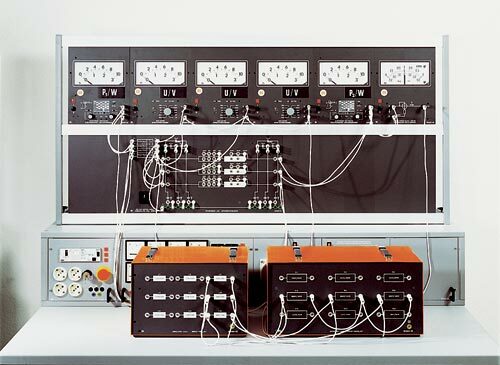 The exercises are assembled using the A4 panel system which have a clear print of the circuit symbols in a pale colour on a dark background. 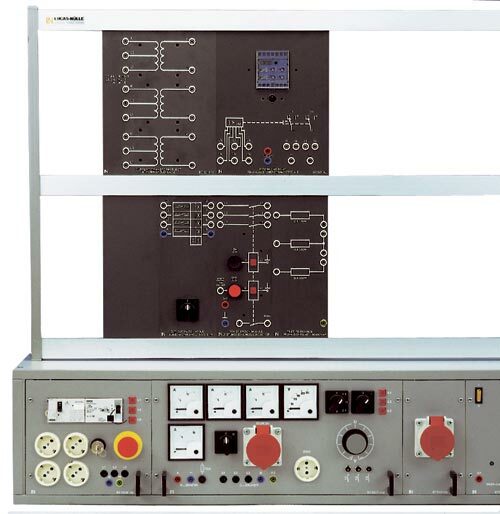 Panels are interconnected by means of 4mm safety-protected cables. The system is of modular construction and can be extended with further modules from the LN program of teaching units. 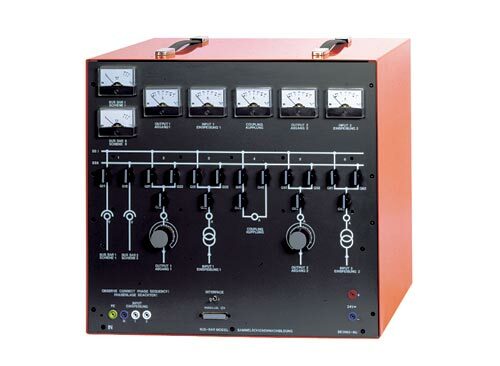 Voltage supplies here, are recommended in the form of 19" table-top rack units. 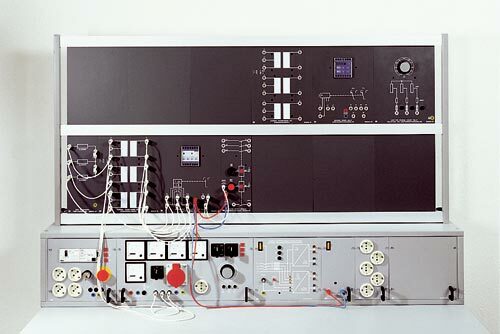 Power supply units are available either as table-top units or as A4 panels. 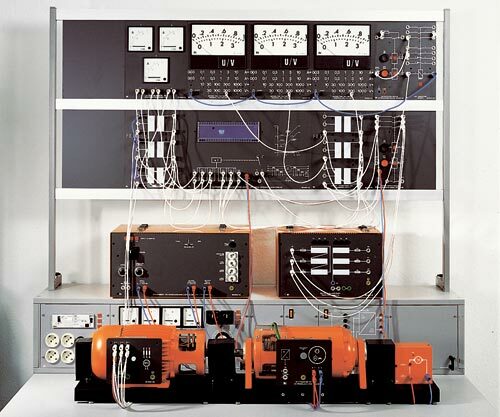 For a detailed summary of the LN training system "Electrical Power Engineering", a separate brochure is available on request.